I don’t know, I really do not pay much attention to other people’s opinions in general, especially when it comes to music. 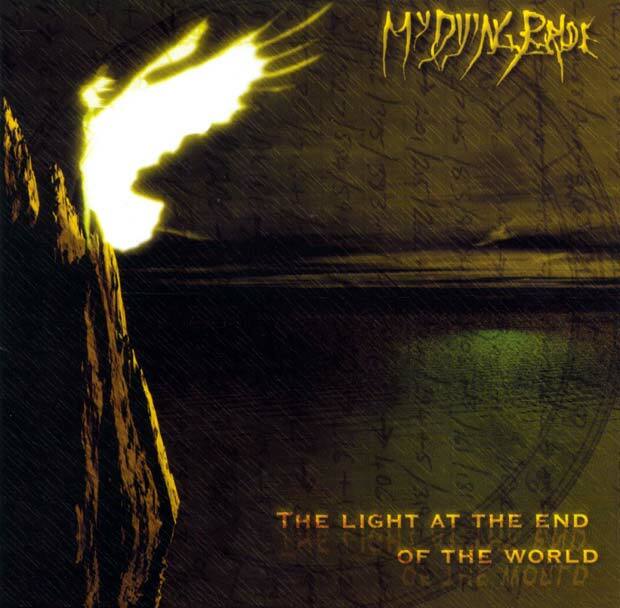 However, the music that I mostly like listening to might not be the most mainstream type either… For example, I can easily imagine that one of the albums I like listening to during the darkest moments, My Dying Bride – Light at the End of the World, isn’t very commonly liked album. It has a quite dark and desperate atmosphere, but, for me, it is also beautiful and emotional at the same time. Sometimes I enjoy wallowing in despair and maximizing my feelings. I truly wanna feel all my emotions, the good ones and the bad ones. And eventually it always makes me feel better. PS. I’m already halfway through this challenge yay!